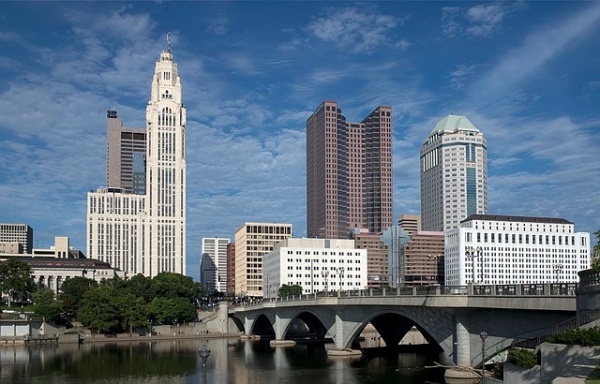 The main draw to Columbus would be this beautiful fact: it has one of the lowest costs of living in the entire US. The median rent is a little higher than some other places on the list at $753, but when you pair that with the low unemployment rate of 6.1 percent and affordable pricing, living here is certainly doable. The economy is also rather diverse thanks to industries in energy, aviation, banking, and education scattered throughout the city. You should not have any trouble setting up a financially stable life here for you and your children. Another spark would be the green space, recreational activities, and schooling all within your reach.